Expandable visor with elastic band. 14 pt high density white paper board; liquid laminated for a high gloss finish. 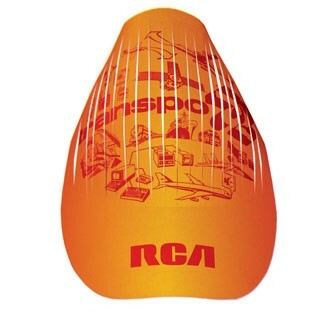 Put your message on this sun shade headgear Quick turn, just ask. Recyclable.